I just love Berlin. Not just because of the techno music scene, but also the multicultural environment and vibrant startup scene. 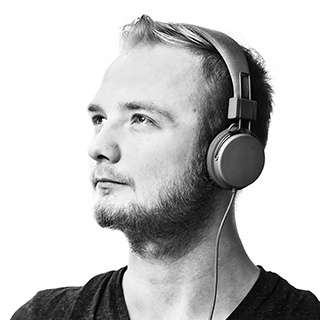 That said, I just couldn’t wait until this year’s CSSconf.eu. The organisers did an awesome job in terms of diversity. Both by taking a significant number of female speakers to the stage (it's a sensitive issue, but we have it all covered) and offering diversity tickets (read more about it on the CSSconf.eu's website). I thought it was a fantastic Idea. 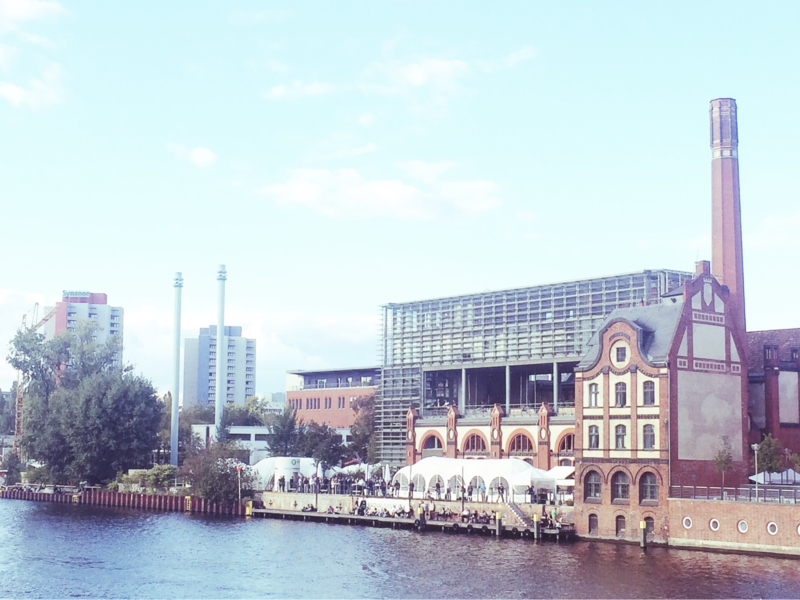 This year’s CSSconf was held in Radialsystem V (formerly a turn-of-the-century pumping station for the Berlin Wasserwerke and then reopened in September 2006 as a new creative space for arts in Berlin). The venue was pretty impressive. The food was scrumptious and the coffee… well, the guys from The Barn were brewing up so imagine the queue to the coffee stand. Una demonstrated how we can use CSS blend modes, filters, and gradients to execute custom photo effects (like Instagram filters) right in the browser. It was a pleasure to watch her on stage – such positive energy! Lea gave a talk with live examples on how to create an easy to maintain pie chart with pure CSS and some clever tricks. Essentially, it was a talk about problem-solving done in a funny and creative way. This talk was presented at CSSconf, but the video comes from ColdFront Conference. Horia talked about how they built the new messenger.com, the technologies they used and why they absolutely ditched support for old browsers in this project. Awesome insights! Katie gave a presentation about how they solved some localization problems in Getty Images. From easy wins to some clever hacks. A highly informative talk! Zoe delved into flex layouts and how to use them to enhance your RWD layouts for users with the latest browsers. Packed with decent examples and case studies! Tim (author of The Useless Web and GifLinks) gave the closing talk. A stand-up guy with an awesome sense of humor. He showed us some of his fun side projects. Turns out we can sometimes filter the seriousness out from web development and have a blast instead. 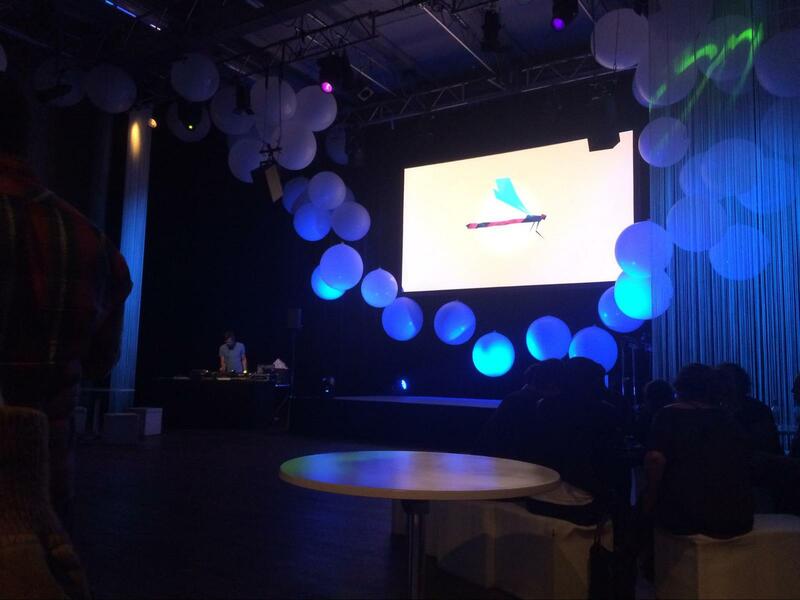 Photo by CSSconf.eu Twitter newsfeed. 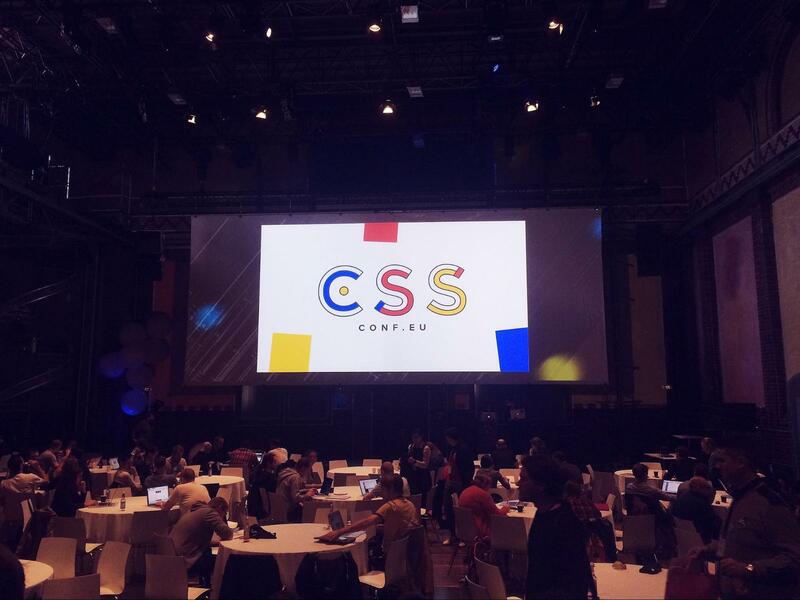 I hope you enjoyed this short recap and will join CSSconf next year! If you've been there and want to share your impressions, feel free to express yourself in the comments.